Posted by Admin | September 7, 2018 | Adventure, Casual, RPG, Strategy. 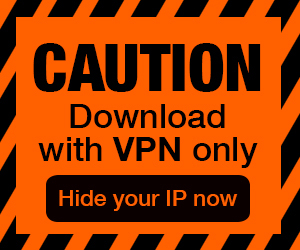 Fairyland: The Guild Free Download PC Game Cracked in Direct Link and Torrent. 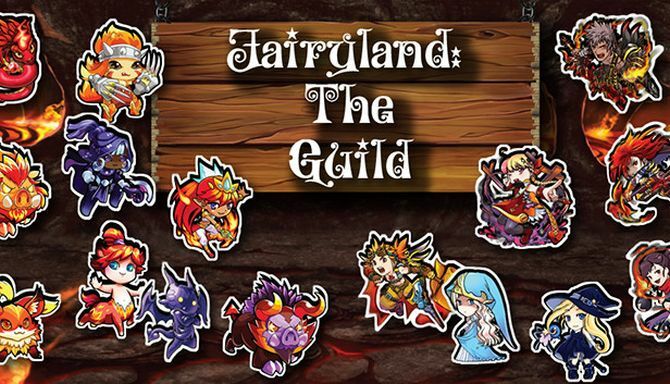 Fairyland: The Guild – Hire mercenaries, buy potions, scrolls, and equipment to collect as many coins as possible in the Caves of Elements and get the highest rank..
You probably can’t find anyone in the whole Empire who hasn’t heard about the Rukand Guild of Mercenaries. The Guild appears where people need strong, qualified soldiers. 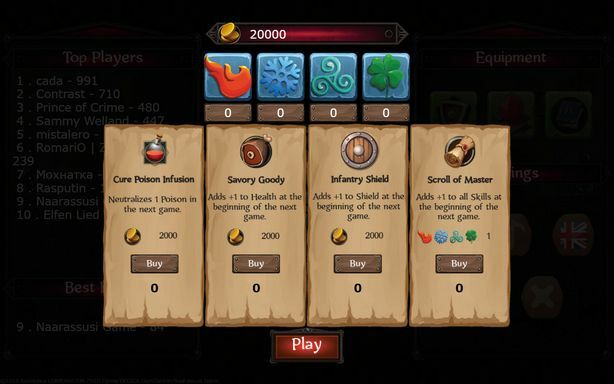 It is ready to provide you with a small personal army with sorcerers and knights in exchange for some money. The invasion of Fairyland turned out to be a catastrophe for the Guild. The king expected he would pay for the services of the mercenaries from his future trophies. With his death, not only the strongest fighters were lost, but all hope of timely payment. You will to defeat monsters that inhabit one of the Caves of Elements and get as much gold coins as possible. Eight of the strongest mercenaries of the Guild will help you. 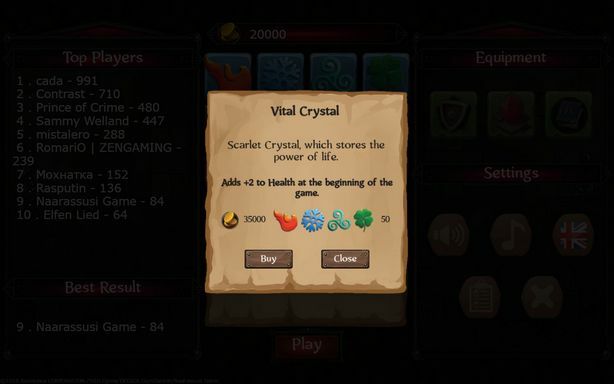 Hire mercenaries, buy potions, scrolls, and equipment to collect as many coins as possible in the Caves of Elements and get the highest rank.